 The Al-Maktoum College of Higher Education welcomes overseas students on to its 27th educational programme. 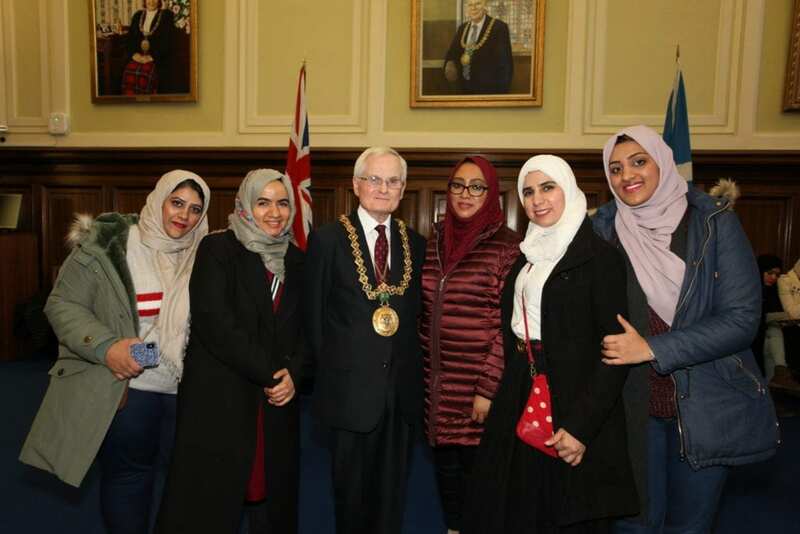 The students were officially welcomed to the city by Dundee’s Lord Provost during a trip to Dundee City Chambers, on Monday. “Thank you very much for your kind welcome Lord Provost. It is always a pleasure to bring groups of our students here to the City Chambers. We are extremely grateful for your support over the years and we hope that the student time here will be a memorable one for all”.